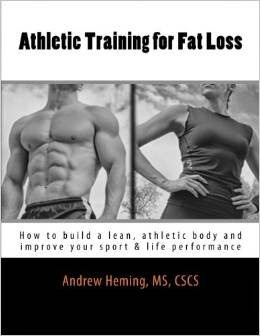 Andrew Heming's Blog: Muscle Confusion Training? Always keep your muscles guessing! Never do the same thing twice! Mix it up! Be sore after every workout! Do something new, exciting and fun each and every time you train! While this style of training is not at all new, it seems to be more popular than ever these days. However, if you are an athlete or you are training to look and feel like one, is it the best way to get you to your training goals? If you are trying to increase athletic performance and every time you measure your vertical jump it has increased and your coach and teammates are complimenting your improved performance, are you going to be bored with your training program? 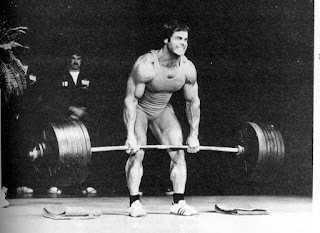 If you are trying to get stronger and you are regularly hitting PR's (personal records) and getting shocked looks from people who can't believe you can lift that much, are you going to be bored with your training program? If you are trying to lose body fat and every time you check your body composition you find you have lost fat and people keep complimenting you on how much leaner you look, are you going to be bored with your training program? If you are trying to gain muscle and every time you step on the scale your weight is up and your measurements (except for the waist) are increasing and people keep complimenting you on how much bigger you look, are you going to be bored with your training program? Lack of understanding of what training is all about. Lack of success with reaching their training goals. Training is having a specific goal and exercising in a way to get to that goal. Who might muscle confusion training be helpful for? Some individuals with purely body composition goals (e.g. advanced bodybuilders or those seeking fat loss) seem to have success with muscle confusion training. However, I would still advise at least some structure and performance focus on main lifts as strength can be a limiter to physique goals. Click HERE for more details. Trainees at the advanced level who are seeing measurable improvement (i.e. body composition change - not the feeling of a good workout) towards their training goals by regularly mixing things up - if you do muscle confusion and it is working - keep doing it! Find some fun physical activities and add them to your weekly schedule. The sad thing for most non-athletes people (even hard-core trainees) is that training is the only form of physical activity they do. Get outside and move, do outdoor recreation, play sports, go dancing, play with your kids at the park - do something fun outside of the gym. The gym was never intended to be fun and never should be your only avenue of movement. Stay with the exercises you are doing until you have stalled (i.e. even with your best intention and effort you are no longer able to progress) and then switch to a similar exercise for that movement/muscle group. If you are past the beginner level, you could alternate exercises (e.g. bench press and incline bench press) or programs (e.g. program A: squat, bench, row and accessories and program B: deadlift, press, pull-up and accessories). This keeps things fresh physically and mentally. 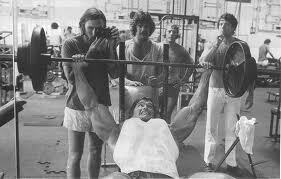 Give yourself some "play time" each training session after you have done your main lifts. For example, if you do some type of explosive exercise (e.g. sprints, jumps of throws), some big lifts (e.g. 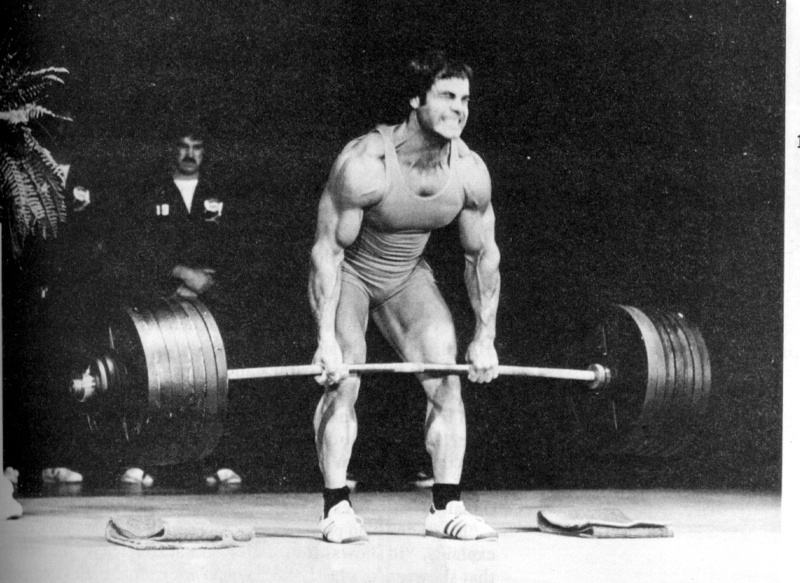 deadlifts, presses and pull-ups) and some loaded carries (e.g. sled pushes) then by all means take 10 minutes and "play" with whatever exercise you like that is not dangerous or detrimental to your goals.